It is integral to my style of animal portraiture to obsess on the eye detail. If the eye is not sharp or if it is closed or obscured, the picture would have to have some transcending feature elsewhere to overcome this drawback. 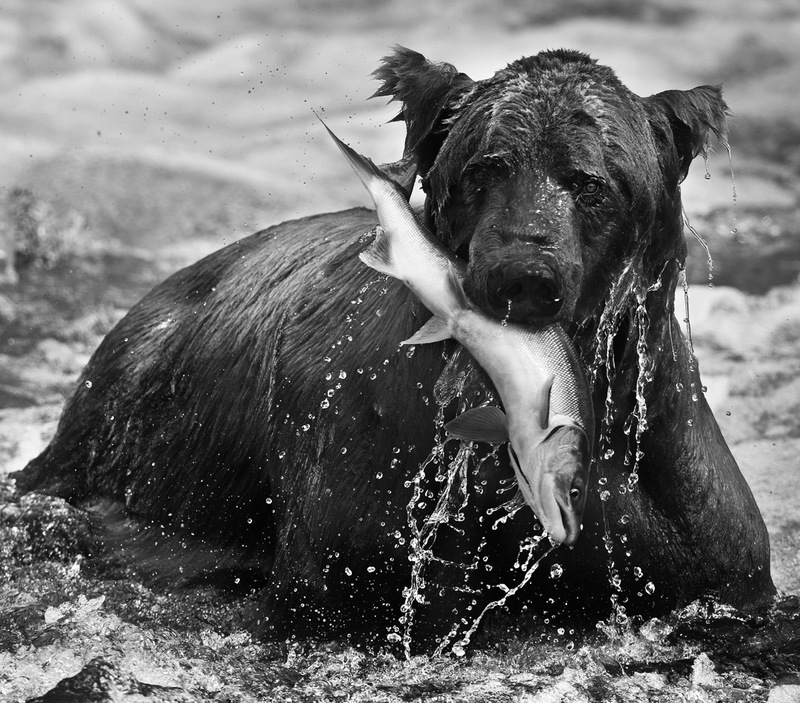 In this shot, the bear’s left eye is not just sharp – it is very clearly focused on me.